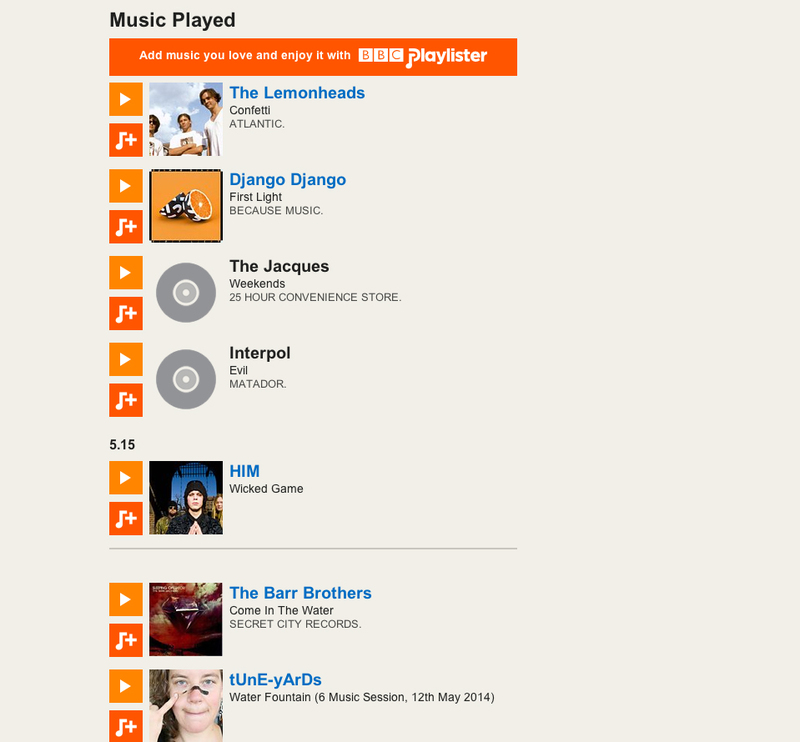 The Jacques new single “WEEKENDS” On BBC 6 MUSIC with Chris Hawkins! We’re pleased to announce The Jacques and new single WEEKENDS was played by the man Chris Hawkins on BBC 6 Music on Friday 7th on February and sounded fantastic! Not only that, we start this week commencing Monday 9th February with another spin of Weekends on BBC 6 Music with Chris Hawkins. It sounded fantastic! Both Listen again links are included below! Do check them out! For additional press information on The Jacques – please mail INFO@MARTIANPR.COM and we’ll get back to you. ← ASYLUMS make the AMAZING RADIO C List + a national TV first on C4’s SUNDAY BRUNCH!